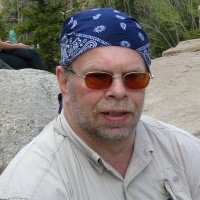 Often, Burgin’s characters miss the meaning of all they’ve undergone, and they’re left with memories of regret and anguish. They’re obsessive, eccentric, sometimes sociopathic. Yet, from the smartest college man to the murderous drunk, from the drug dealer to the harmless but conflicted housebreaker, they’re mired in thought, “grappling with some of the painful riddles of the world.” They worry about money, they try to find love without much success and, of course, they worry about death. Click the image below to read my October 9, 2011, review in the St. Louis Post-Dispatch. 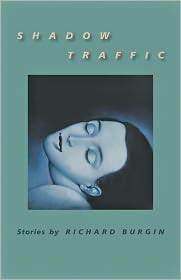 You can buy Richard Burgin’s Shadow Traffic at Barnes and Noble. The book includes stories about athletes and wannabe athletes, a three-story middle section peopled with a hodgepodge of characters, and a final group of stories about the elderly and the dying. 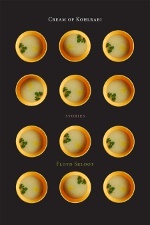 Of these 16 stories, Skloot’s most successful combine pathos with humor, farce with terror. His most convincing characters suffer from some sort of physical illness: heart disease, Alzheimer’s, and other dementia that accompanies old age – Skloot himself is disabled by viral-borne brain damage. Skloot’s best stories are about the elderly. They take place in retirement homes or under hospice care, where the characters face death sometimes with bravery and pragmatism, sometimes with delusion and optimism. Click the image below to read my October 7, 2011, Boston Globe review. You can buy Cream of Kohlrabi at Barnes & Noble. 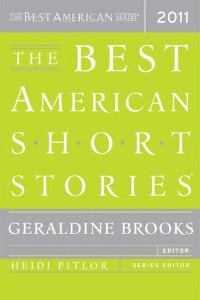 The 2010 and the 2008 collections of “Best American Short Stories’’ chosen, respectively, by Pulitzer Prize winner Richard Russo and Salman Rushdie, delivered some of the truly best stories of this century. This year’s collection, picked by another Pulitzer Prize winner, Geraldine Brooks, fails to match the excellence of the two earlier volumes, though “BASS 2011’’ isn’t as weak as the 2009 Alice Sebold edition. Click the image below for my October 6, 2011, review in the Boston Globe. You can buy Best American Short Stories 2011 at Barnes & Noble.